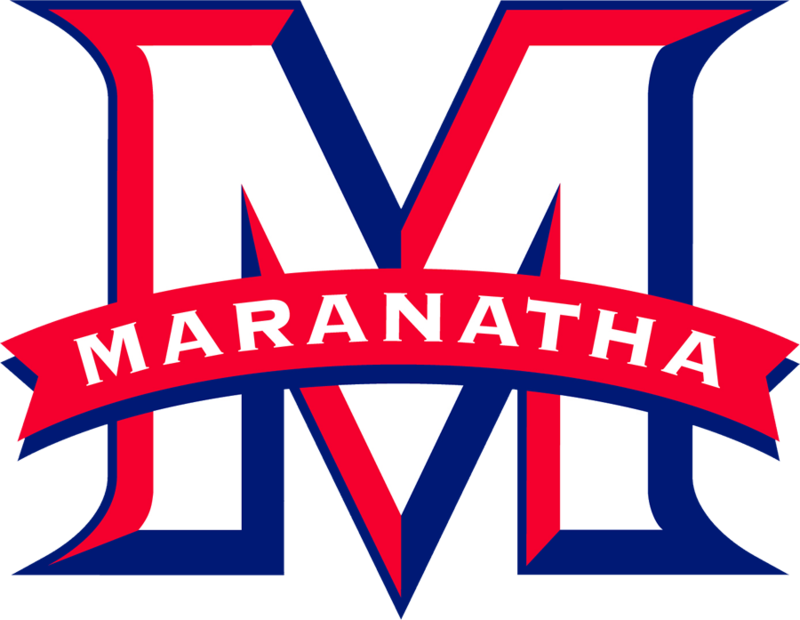 The Maranatha Athletic Booster Club is an organization of Maranatha families and friends committed to supporting MHS student athletics primarily through raising funds to support our teams. 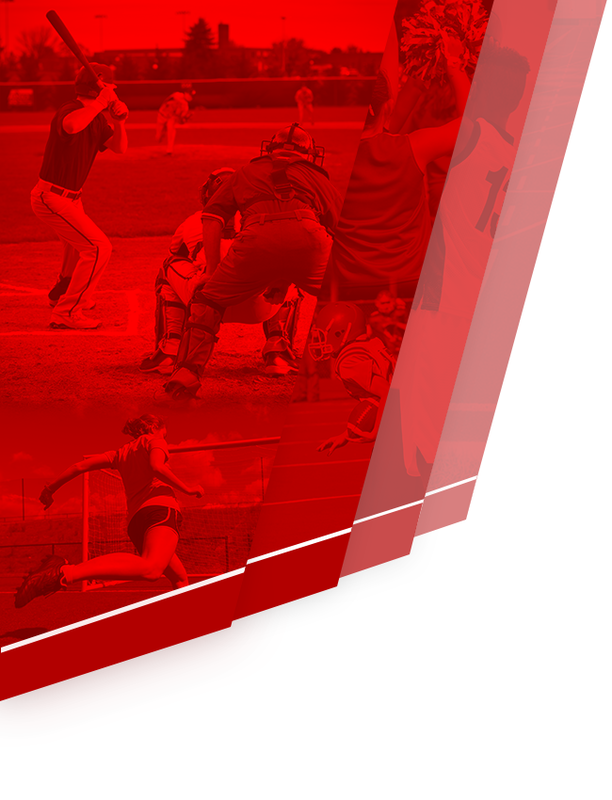 The primary means to accomplish this mission is through the Membership Drive, Logo/Spirit Store sales, concession sales at athletic events, Athletic Program sales, and an annual fundraising event. 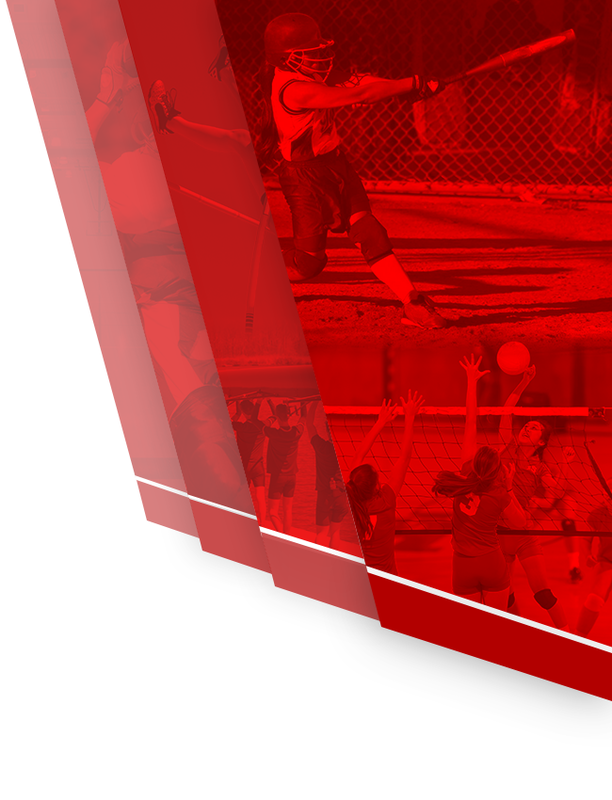 Through fundraising efforts in recent years the Booster Club has been able to make substantial donations to Maranatha for the following items: purchase of new Athletic Field speakers, purchase of portable Athletic Field fencing, refurbishing the weight rooms, purchase of a bus for athletic teams to use for away games, restoration and refinishing of the gymnasium floor, acquisition of a scoreboard for the Athletic Field, assistance in renovating the Athletic Locker Rooms, assistance in purchasing Athletic Field lights, and general support for Maranatha’s Athletic Program.